Spectro Man Reviews (NEW 2019) - Does Spectro Man Work? 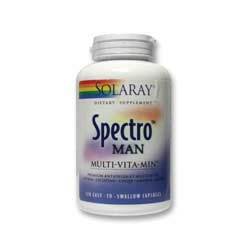 Solaray’s Spectro Man is boasted to be an ideal men’s health multi vitamin. Spectro Man is sold through several third-party online retailers, and the average price for a bottle of 120 Spectro Man capsules seems to fall around $20. It is promised to provide maximal nutritional and energy support for men through its daily dosage of four pills. Specific benefits other than general nutrition and stated improvements in energy levels are not listed for this product, however. Any satisfaction guarantee policy for Spectro Man appears to be dependent upon a specific retailer’s policies. What are the Benefits of Spectro Man? All of the ingredients in this product are listed online. This product is relatively inexpensive and can be conveniently purchased through a number of websites. What are the Drawbacks of Spectro Man? Specific benefits from the use of this product are not clearly outlined online. User reviews for this product are difficult to locate. 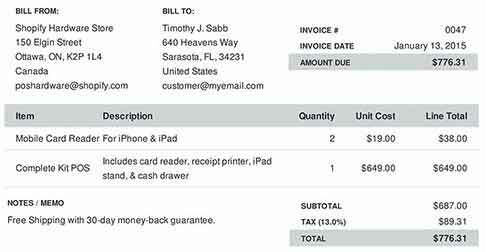 Purchases may not be endorsed by a satisfaction guarantee. It is a multi-vitamin that is promised to help with promoting overall men’s health. Therefore, for consumers who are looking for a general all-around multivitamin, then Spectro Man might be considered to be a decent option. 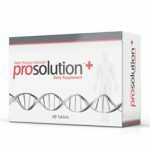 However, for anyone who is looking for a product that is promised to cause very specific results (other than increased energy levels), then this is probably not the ideal product. 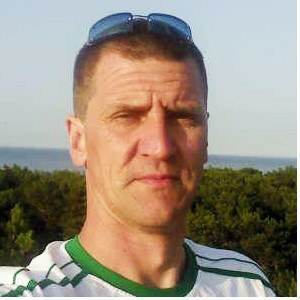 Overall, It is a product that will appeal to only those men seeking an extremely general-health-related supplement.